An exhibition of Camden’s rich cultural history artworks from Camden’s art archive.  Pieces by artists Bharti Parmar, Tracey Emin, Jane Corsellis and Mary Fedden are displayed alongside recent portraits of Regents Park estate residents by Liz Hingley. An exhibition curated by Liz Hingley and Mara-Daria Cojocaru for Love Camden. 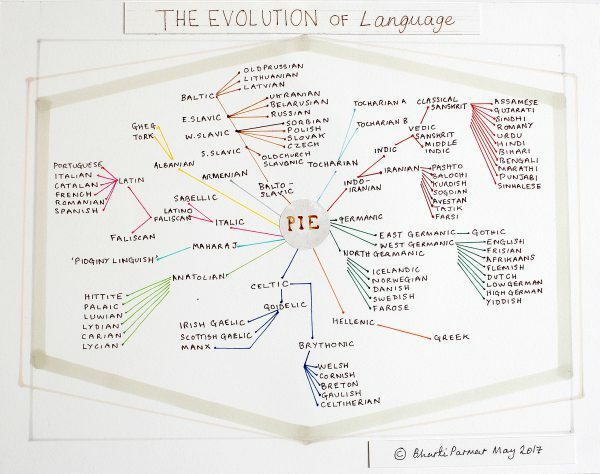 Pictured is The Evolution of Language: an Infographic by Bharti Parmar (Birmingham) commissioned by Camden Kala in 2017 in response to the text Pidginy Linguish by Camden resident and cultural historian, Sarat Maharaj http://www.lovecamden.org/evolution-language-info.